Residents first. Employee-centric. Results driven. At Luma Property Group® we take pride in hard work, integrity and performance. We strive to bring good things to our valued residents, employees, and investors. Founded in 2007, we own and manage apartment communities with a talented, experienced team backed by best-in-class systems, procedures and service partners. Better experiences lead to better results. A FULL PORTFOLIO OF OHIO COMMUNITIES, COMMITTED TO A BETTER WAY OF LIFE. Our caring, responsive on-site teams work hard to support a better way of life every day. We’re advocates with a true commitment to outstanding customer service. 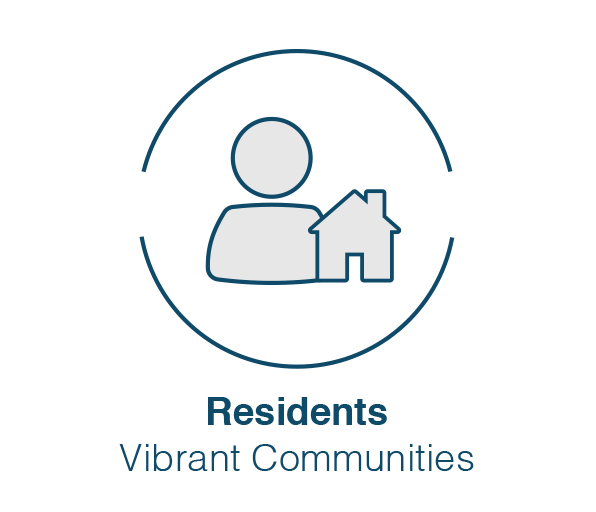 Our properties have a real sense of community. A Luma property isn’t just a roof over your head – it’s a place you’ll truly feel at home. We provide a work environment that is positive, respectful, and fun. We’re supportive and compassionate, while also directly communicating expectations – all to encourage performance, personal growth and career advancement. We consistently recruit and retain talented individuals by providing promising employment opportunities backed by a comprehensive package of employee benefits not commonly found in the industry. 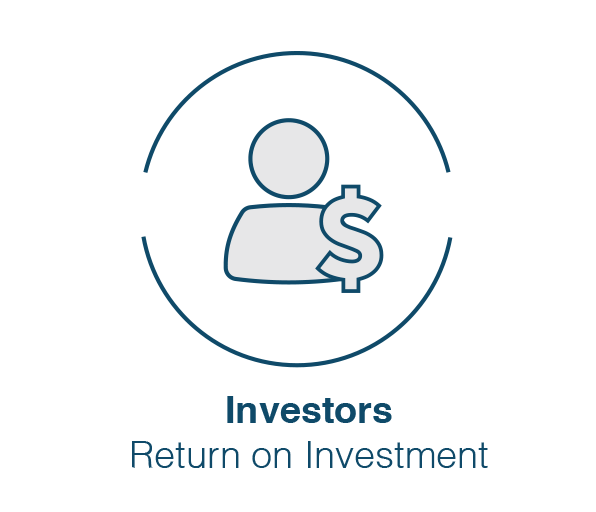 We devise sensible investment strategies that deliver powerful growth with sustained returns. We are committed to continuous improvement and excellence at every level of the business. We are straight forward and direct in our communications. When we deliver for our residents and employees, our investors win too. Alignment of interests is at the core of our business philosophy.